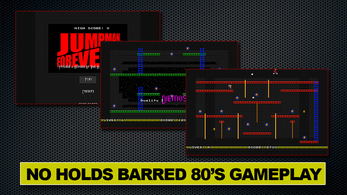 But we’re not stopping there. 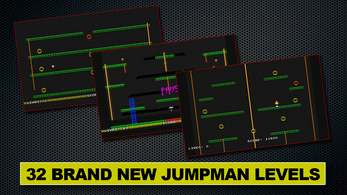 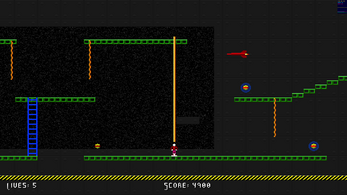 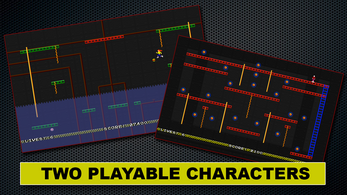 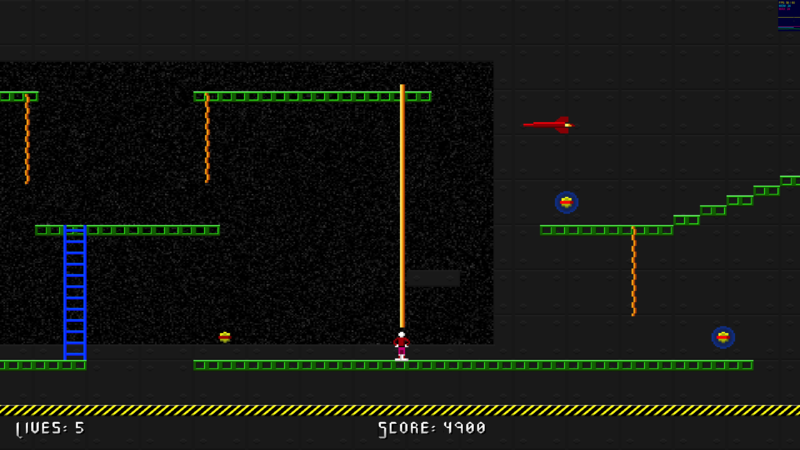 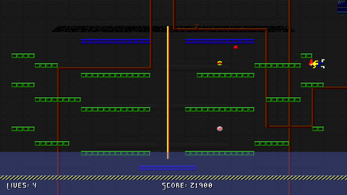 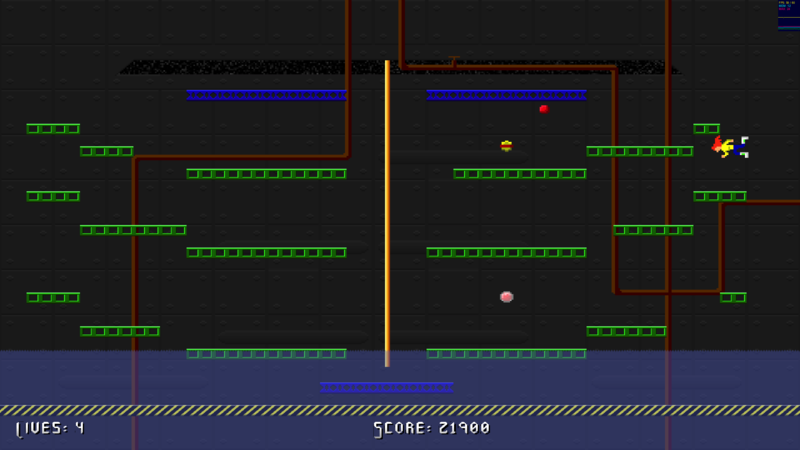 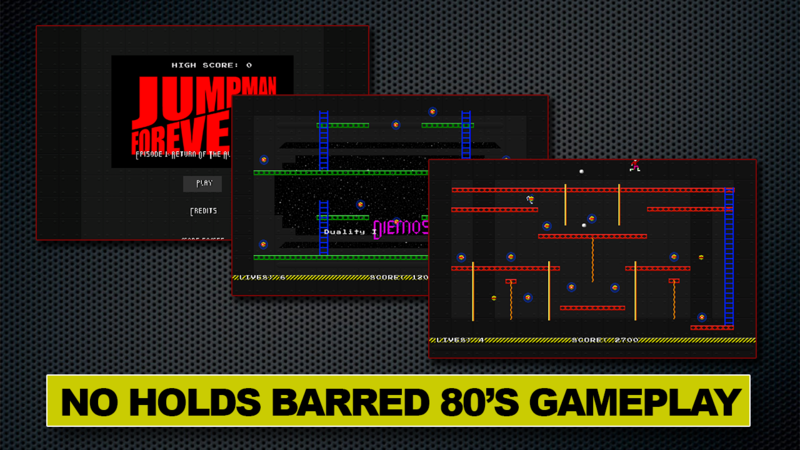 Every quarter, we’re releasing another free Jumpman Forever level pack for the next two years! We don’t want to just create a great game and walk away – we want to create a game that keeps people playing (and hopefully keeps new people buying it!) 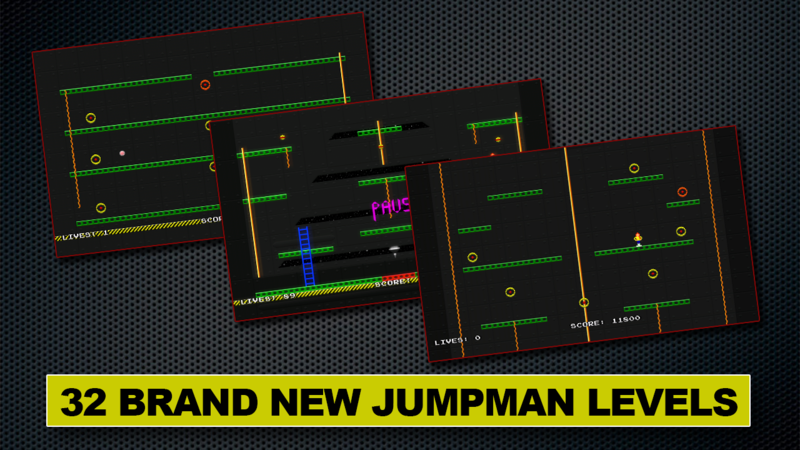 On top of that, we’ll be releasing the Jumpman Forever Level Editor and sharing community, letting everyone get in on the fun of creating and playing even more awesome levels!